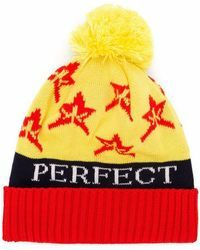 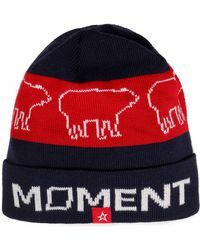 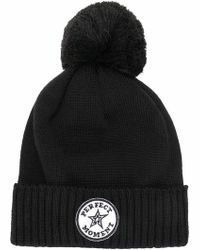 Perfect Moment hats are just what you need to complete your après-ski look. 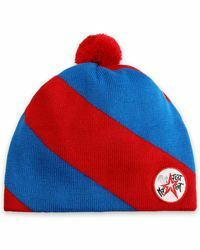 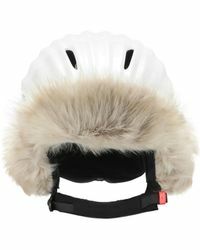 Whether you want to look like a pro with a faux-fur-lined helmet or a chalet-chic beanie is more your vibe, you’ll find headwear to suit your personal taste here. 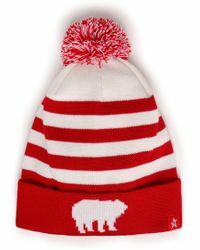 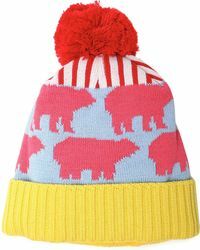 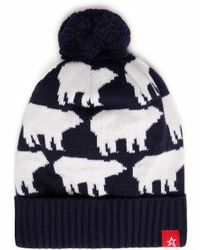 The range of hats is made from cosy yet practical materials such as fleece and wool-blends, while stripes and polar bear motifs make these essential pieces for cold-weather dressing.